"I'm a proud Indian and that will never change," said Priyanka Chopra. 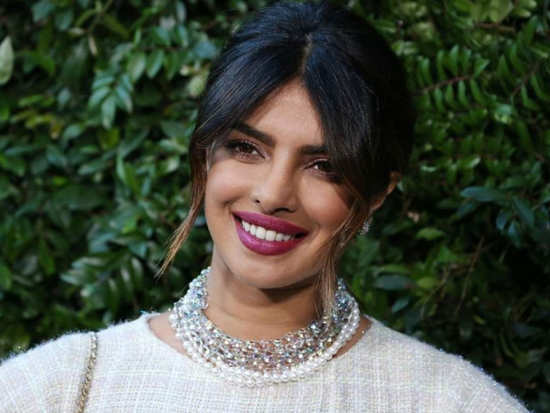 A recent episode of 'Quantico' showed the main character, played by Priyanka Chopra thwarting a plot hatched by Hindus ahead of a summit on Kashmir. And this hasn't gone down well with her Indian fans. Many Indian fans were outraged by the show's story and attacked Priyanka online. However, the actress has now taken to Twitter to apologise for the episode of the US spy series which sparked the backlash. Following the episode's broadcast on the 1st of June, Chopra found herself at the centre of the social media outrage which saw her branded as "an insult to India." The actress was quick to take to the social media platform to declare that she is sorry and that she still is a proud Indian. 'Quantico's' producers also issued an apology. The spokesperson's statement read, "The episode has stirred a lot of emotion, much of which is unfairly aimed at Priyanka Chopra, who didn't create the show, nor does she write or direct it." 'Quantico' is Chopra's first American series for which she became the highest-paid Indian actress on US television.